The Allen laboratory investigates the host immune response to parasite infection with a particular focus on type 2 immunity, the response mammals characteristically make to large multicellular parasites (helminths). A major research theme of the lab has been to investigate the function of macrophages activated by type 2 cytokines and their role in anti-helminth immunity. 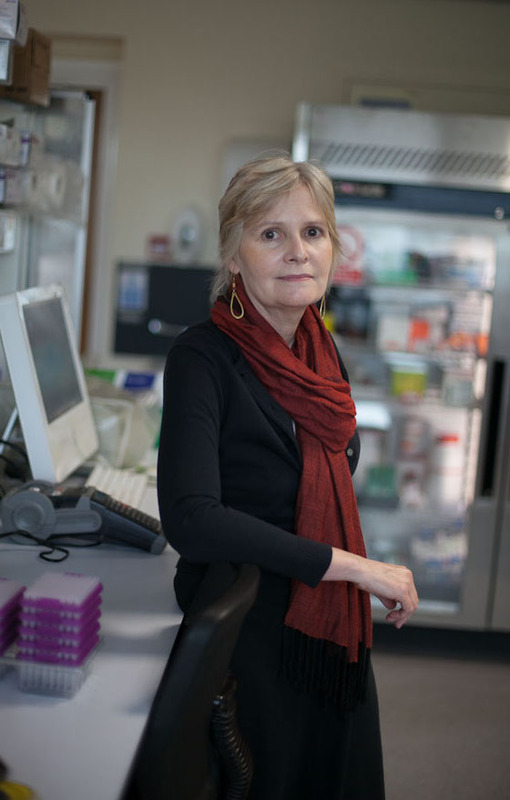 Prof Allen’s research interests include the relationship of anti-helminth immunity to wound repair pathways, and understanding the challenges faced by the immune system during co-infection with both micro and macroparasites.